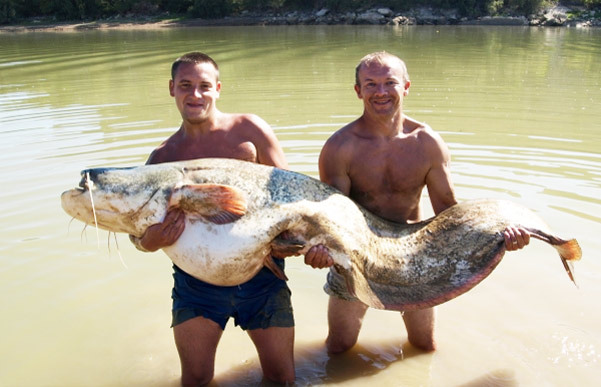 "Ebro Catfishing and Carp fishing not to be missed!" place for catfishing and carp fishing. in everything we do. For the best fishing holiday on the Ebro where dreams become reality - Ebro Fishing Dreams. We came catfishing the Ebro many years ago catfishing all stretches of the river year after year. We gained invaluable experience of catfishing the river Ebro and also it's monster carp, falling in love with the place. So we decided to stay in Spain and settled in Riba Roja as this was the most productive fishing area. Now we wish to share our knowledge and experiences with you!